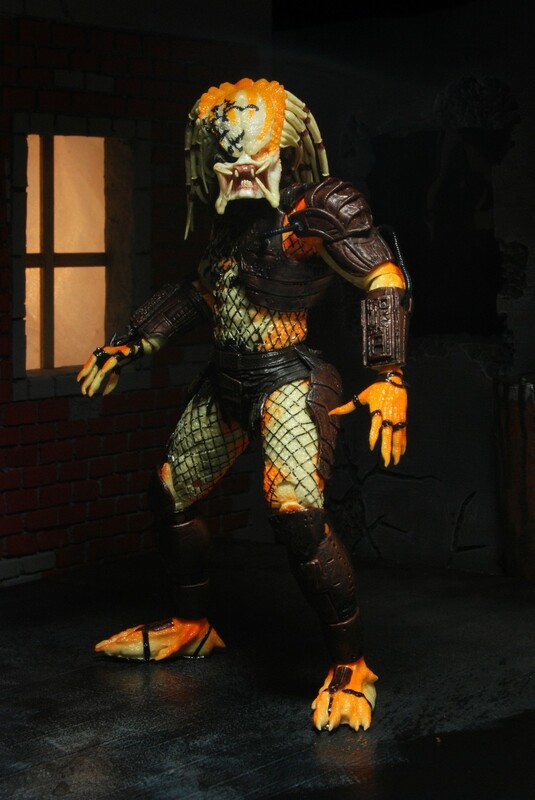 You are here: NECAOnline.com » Licenses » Movies » Predator » SDCC 2013 Exclusive: Meet the Albino Predator Action Figure! Comic Con Season Has Begun! The 2013 San Diego Comic Con is fast approaching, and it’s time to introduce our first SDCC 2013 Exclusive — The ALBINO PREDATOR! 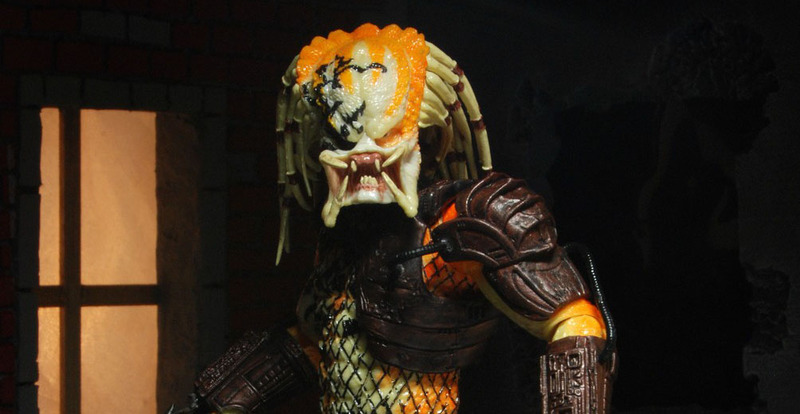 Continuing in the tradition of the Big Red Predator from Predators Series 7, the Albino Predator SDCC Exclusive Action Figure comes to us from a fan film. Originally seen in Dead End, the Albino Predator now gets a much-deserved new interpretation as a special treat for fans headed to San Diego! 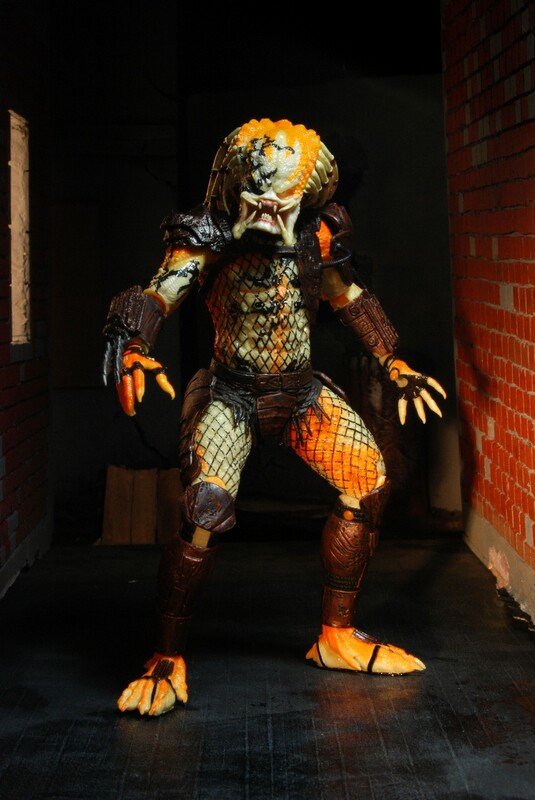 As seen in the classic fan film Dead End, the Albino Predator features more than 25 points of articulation, including ball-jointed hips and double knee joints. 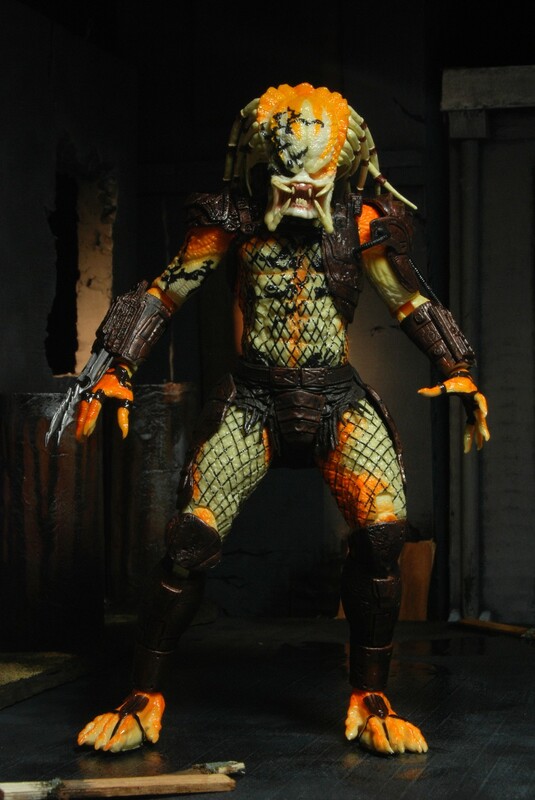 Complete with exclusive albino paint and tribal deco, the Albino Predator is a one-of-a-kind and not to be missed at San Diego Comic-Con 2013! 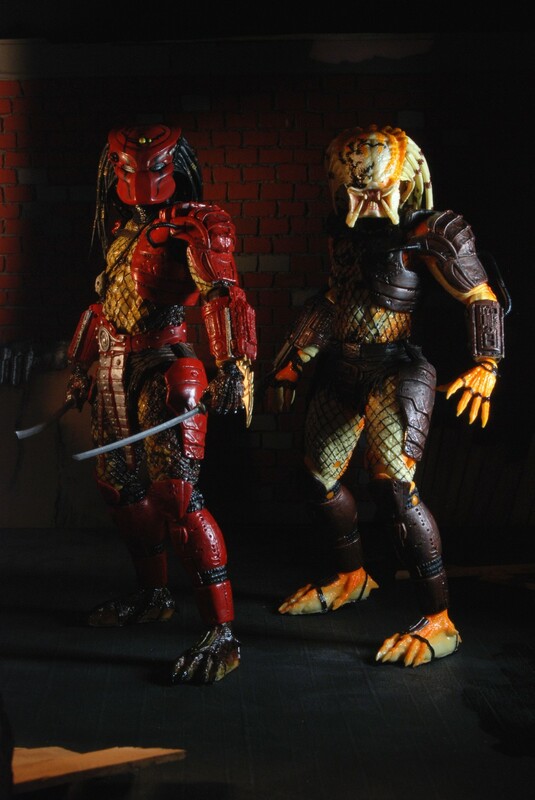 San Diego Comic-Con 2013 is set to take place from July 18-21 and NECA will be at Booth #3145 all weekend long! The Albino Predator has a $25 price point and is just the first of many exclusives to come. Stay tuned over the next couple weeks and months as we unveil even more NECA SDCC 2013 exclusive items from more of your favorite movies, games and more. And of course, if you want to keep up to date with the very latest goings on, get behind-the-scenes exclusives and contests, make sure you check us out on Facebook and follow us on Twitter!